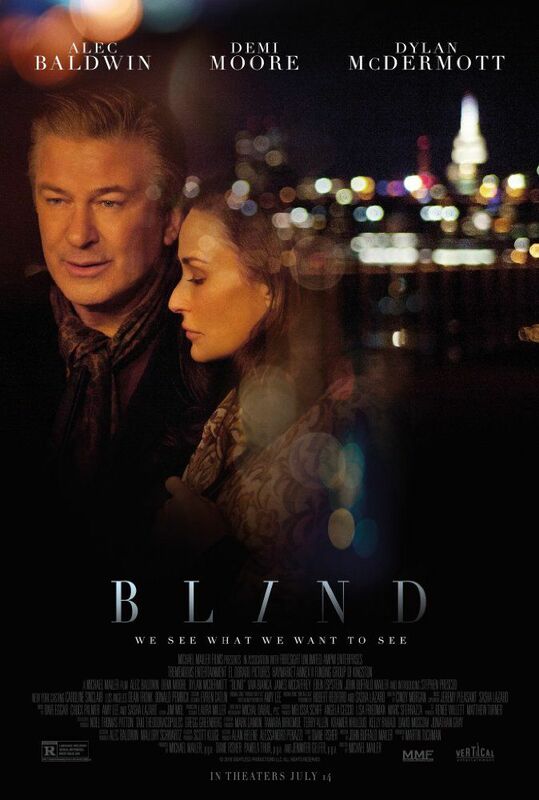 Blind is a 2016 American drama film directed by Michael Mailer and written by John Buffalo Mailer. The film stars Alec Baldwin, Demi Moore, Viva Bianca, Dylan McDermott and James McCaffrey. Read more on Wikipedia.